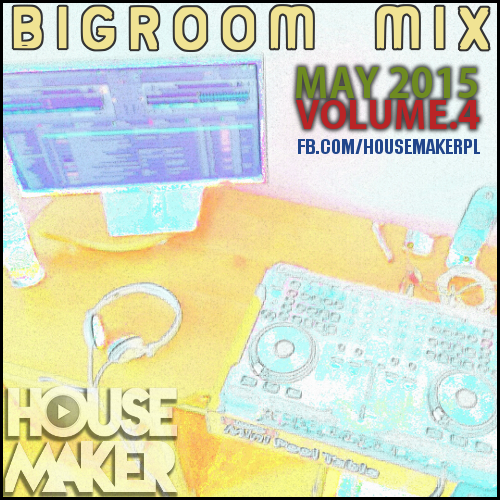 2015, club, DJ housemaker promo mix, Housemaker, majówka, may, mix, vol.4. Zakładki. Hello friends, its wonderful post on the topic of teachingand completely defined, keep it up all the time.